At HolidayParkSpecials.co.uk, we are firm believers in combining luxury travel and family travel at affordable prices. 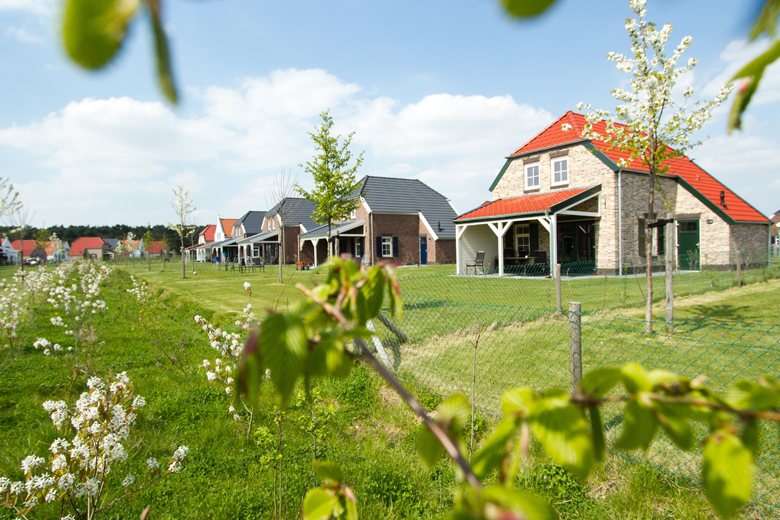 We have many luxury holiday parks throughout Europe that offer comfortable accommodations and state-of-the-art facilities for less. 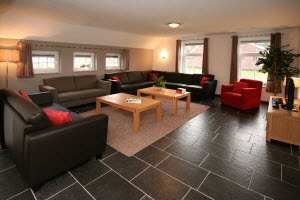 So what can you expect from one of our luxury holiday parks? First of all, these parks are all characterised by space and comfort. Many of them have their own private gardens, and most of them have spa and wellness facilities to help you completely unwind. What’s more, some of these parks have facilities for the children, so everyone’s happy! Treat yourself to some hard-earned rest and relaxation this holiday and return home rejuvenated. of the cottages also feature spa facilities, such as hot tubs and saunas, so you can really unwind in the privacy of your own cottage. Get acquainted with the glorious Spanish climate at Appartementen Semiramis II. These luxurious apartments boast stunning views over the Mediterranean sea; just imagine the balmy evenings out on your terrace soaking in the atmosphere. Besides the terrace, each bedroom has a small, private balcony. When the sun starts to drift out of sight, you can enjoy the view from your private jacuzzi, glass of bubbly in hand! There is individually controlled air conditioning in each room, and the furnishings are stylish and comfortable. In the surroundings, you can relax on the beach, participate in a variety of water sports, or visit Benidorm! One of the highlights of our favourite luxury holiday park in Germany is its proximity to the famous Nürburgring race track, a motorsports complex with a spectator capacity of 150,000! 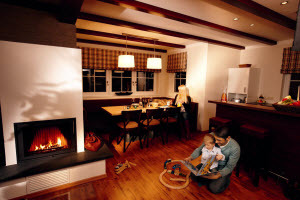 Lindner Ferienpark Nürburgring park boasts extensive spa and wellness facilities, as well as modern and luxurious holiday cottages sleeping up to 6 people. The accommodations feature private terraces with stylish garden furniture, personal parking spaces and plenty of room for the whole clan. Surrounded by the breathtaking nature of the Eifel region, this park is highly recommended for the perfect luxury holiday. If you aren’t already convinced that you can enjoy some well-deserved luxury for less, have a look at our whole range of luxury holiday parks at HolidayParkSpecials.co.uk. Enjoy a revitalising holiday and return home recharged!